Kodak Black will not be going to prison, instead he is going to jail for a mere 120 days on two misdemeanor drug charges in Fort Pierce. The 19-year-old rapper plead no contest to the charges of possession of 20 grams or less of cannabis and possession of paraphernalia, the Sun-Sentinel reports. 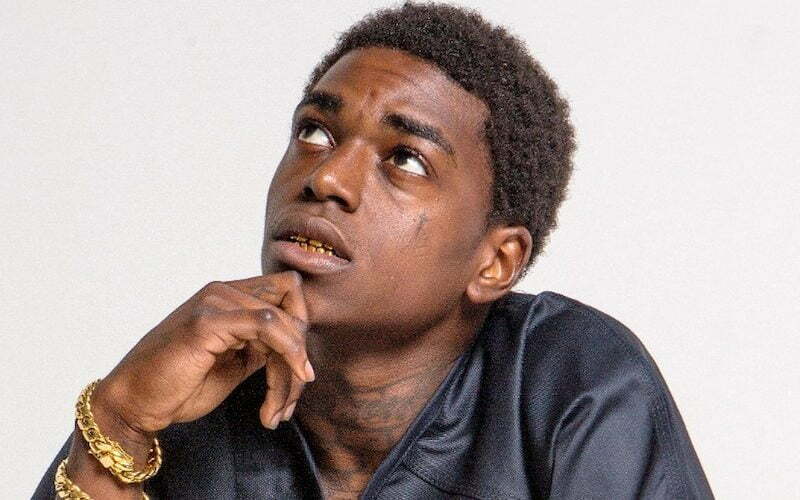 Despite the small jail time, Kodak Black legal troubles are still far from over. Just last month reports surfaced that there is an outstanding warrant out for his arrest and he was also accused of a sexual battery case in South Carolina. Kodak’s drivers license was also suspended for a year and he was slapped with a fine of $298. Despite the four months jail sentence, he was credited with time already served. He is expected to be released from on November 30. But upon his release he will have to face his sexual battery case. Last month, Kodak Black angered some female fans with some racially charged lyrics in a new single “No Black B**ch.” The Florida rapper was also featured on DJ Khaled’s No. 1 album Major Key. He is also working on a new LP that could be release upon the end of his jail stint.